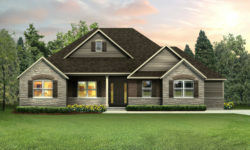 Westleigh, an inspiring executive sanctuary with grand estate homesites, some over one acre and with panoramic views, will offer beautifully adorned Tradition series homes. 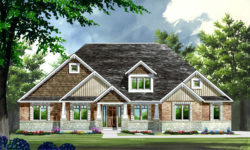 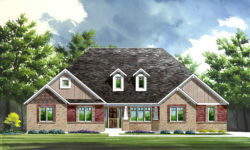 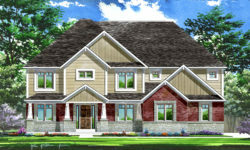 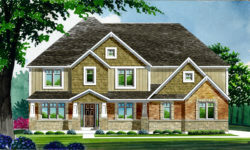 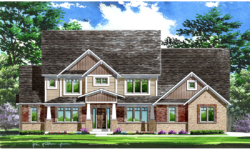 These new homes in Wentzville will embrace and complement the rolling terrain and plentiful woodlands, providing a calm serenity – a place to relax and revitalize. 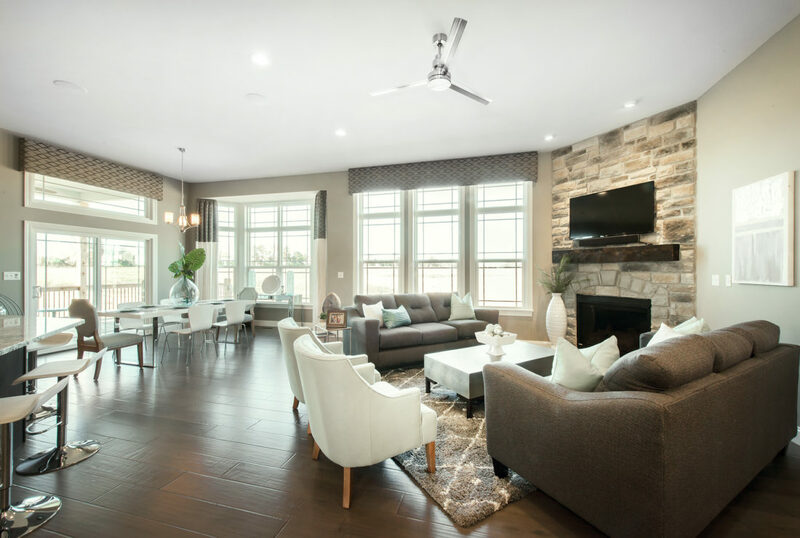 Westleigh allows you to challenge your imagination, offering a plethora of floor plans and home styles, ranging from 3,000 sq. 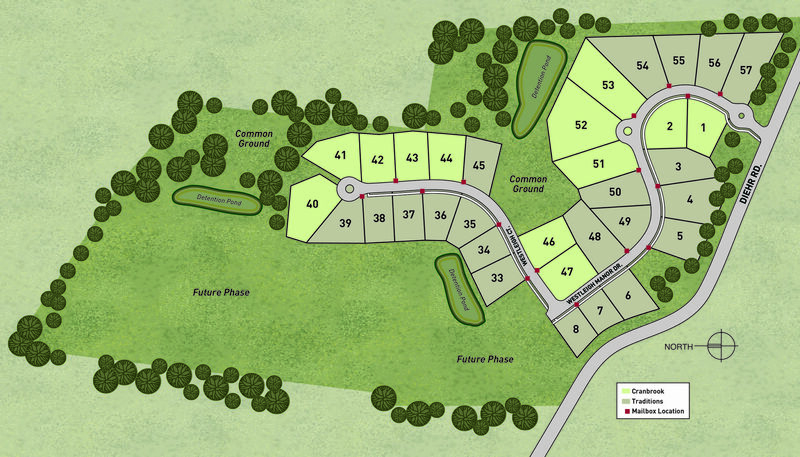 ft. to over 5,000 sq. 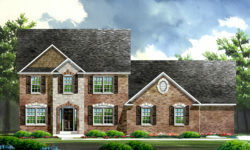 ft.
Westleigh – Lombardo Homes from Front Door Media on Vimeo. 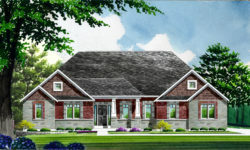 Address: 103 Westleigh Manor Dr.